Will Billy send clerks off their trolley? As the bot technology advances, isn't using them to automate tasks which don't require 24/7 human input just the best use of resources? 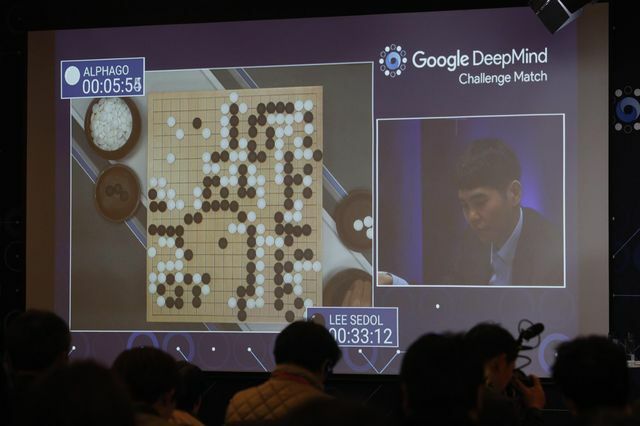 News that Google’s DeepMind artificial intelligence has beaten the world’s best human player of Go will make even the hardest sceptic wonder what task is now safe from the march of the machines.